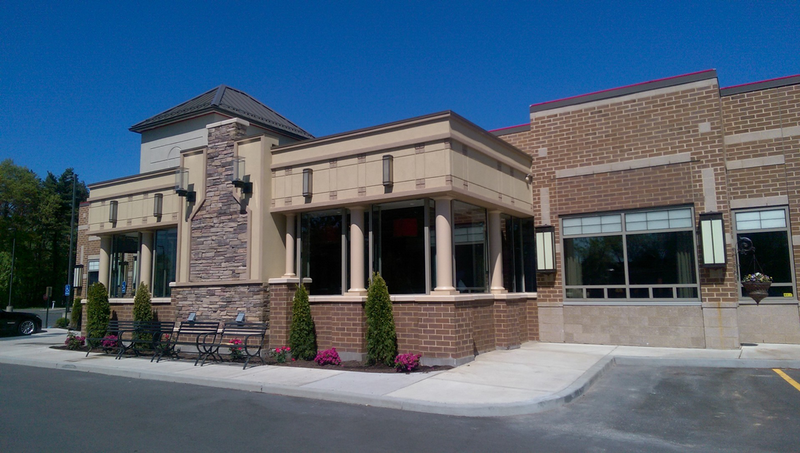 Interior and exterior renovation to former restaurants for an independent chain of steakhouses. Design Services include developing program, cost estimating and interior design services for a 5,000-6,000 sq. ft. (avg) restaurant.